The Nordschleife, the old North Loop of the Nürburg-Ring auto racing complex in Germany, has enjoyed a brutal reputation from its opening. One journalist, after watching the first race in 1927, described the winding steep grades and tight corners through the Eifel forests as something that could have been designed by a “reeling, drunken giant.” In its 33rd year, three-time world champion driver Jackie Stewart bestowed the track’s enduring nickname: Green Hell. Even with modifications over the years to improve safety — in 1970, Formula 1 drivers boycotted the course because it was so dangerous — the Nordschleife remains a challenge. The 73 turns and 300 meters (1,000 feet) of elevation change over a length of 20.8 km (12.9 miles) test the endurance, skill, and nerve of drivers … and the mettle of the metal they drive. Unlike many race courses, the Nordschleife is actually a toll road that is open to the public, so you could take your car out for a spin. “But if you’re in the typical consumer auto, you probably won’t match the course record for a sedan of 7 minutes and 38 seconds that the new Porsche Panamera Turbo recently set,” commented Dr.-Ing. Thomas Günther, Director Development V-Engines, Porsche AG. The time is even more impressive when you realize that the track record set by the Porsche 918 Spyder, technically the most sophisticated sports car of all time, was 6 minutes and 57 seconds. 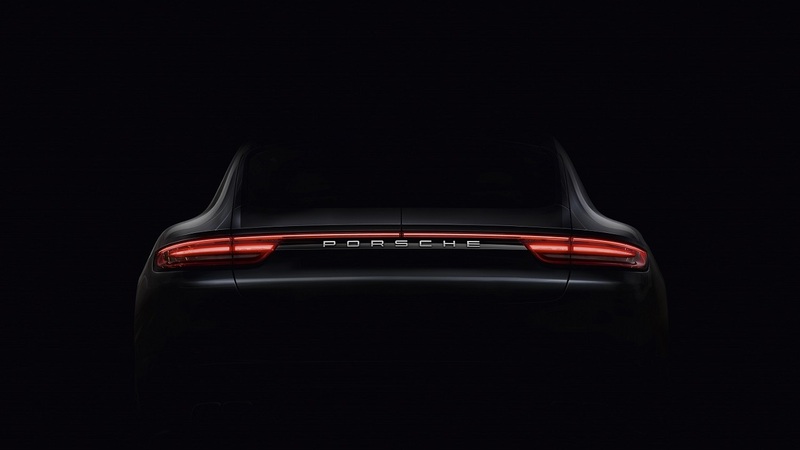 The Panamera combines extraordinary performance with incredible efficiency. Its modular 4-litre V8 engine drives between 5,750 and 6,000 rpm and top power of 550 hp. The acceleration propels you from 0 to 100km/h, or roughly 62 mph, in 3.8 seconds. That approaches the kick of a fast street-legal production motorcycle. Very nice story that shows Metco’s competence to best advantage. Well written too! It would be interesting to find out how many other well-known automotive brands benefit from Oerlikon’s know-how. Dear Mr. Kraus, thank you for your kind feedback! The disclosure of automotive brands and brands in general are often connected to copyright permissions. Nonetheless, already today, 50% of the top 10 car manufacturers apply Oerlikon’s broad range of surface solutions and advanced materials. A fact we are truly proud of.